It’s not really a surprise that former Green Bay Packers head coach Mike McCarthy and quarterback Aaron Rodgers didn’t see eye to eye. Even then a recent report from Bleacher Report’s Tyler Dunne painted Mr. McCarthy in a really bad light. That include one noted indicating that McCarthy missed a team activity to get a massage. It’s something the recently-fired former Packers head coach has denied since. 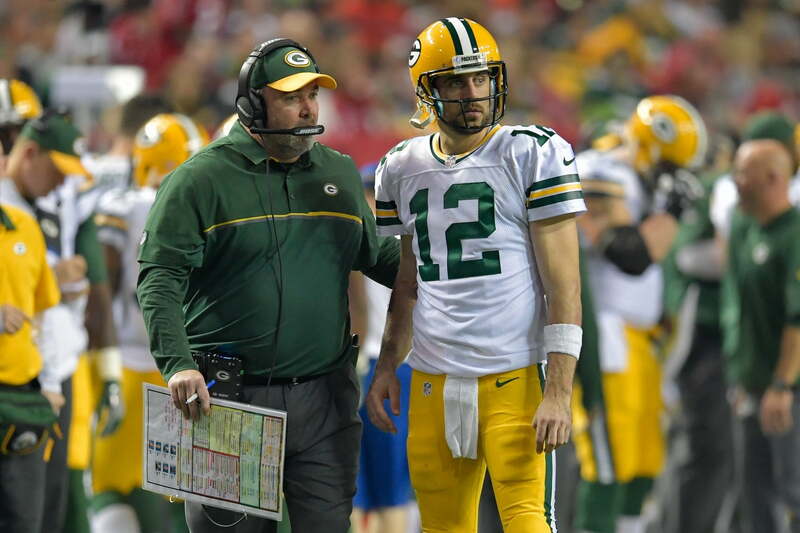 In defending his former coach, Rodgers absolutely blasted the article that was extremely critical of McCarthy. Packers QB Aaron Rodgers to @ESPNMilwaukee on the recent Bleacher Report piece: "The thing is… it's not a mystery, this was a smear attack by a writer trying to advance his career talking with mostly irrelevant, bitters players who all have an agenda." Despite their differences, it’s rather clear that McCarthy and Rodgers have decided to stick together. Neither figure is prepared to throw the other man under the bus. That’s a level of professionalism we wish existed more around the NFL. Rodgers’ next comments make that clear. Rodgers: "We as Packer fans and Packer people, I think we need to honor Mike and respect him the right way. We had a hell of a run." Notes that McCarthy still lives in Green Bay, encourages fans if they see McCarthy, shake his hand and tell him thanks for the memories. As it relates to the article, we’re not here to take sides. Without knowing what actually happened behind the scenes, that would be ignorant. At the very least, Rodgers is going to bat for his former head coach. It won’t cure all ills. But it will help.